Are You Prepared to Tell Others the Story of the Bible? Followers of Jesus are asked to tell others the story of God and man that the Bible tells. Would you be able to do that if someone asked you what the Bible is all about? 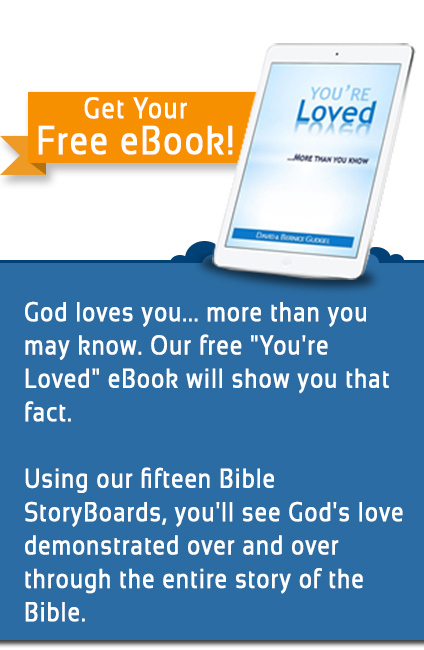 Bible StoryBoards was written to help you know and share that story. Bible StoryBoards takes you through the bottom line story of the Bible – from Genesis to Revelation – with 15 Pictures and the simple storyline that goes with them. It’s the story of God’s relentless pursuit of a relationship with us. It’s the story that God wants everyone to know. 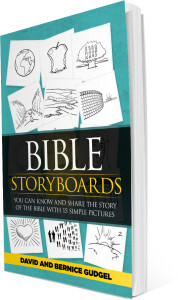 Bible StoryBoards will help you understand that storyline that is woven through the entire Bible. 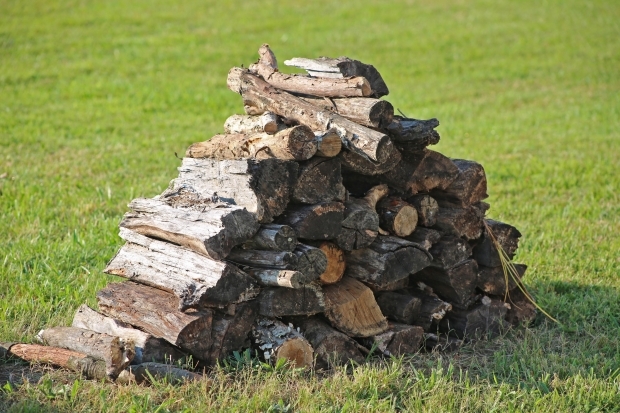 And once you are familiar with it and the fifteen pictures, you will easily be able to share the story with others. You can simply flip through the pictures on your phone (or draw them on a napkin!) as you tell the story in your own words. It’s our hope that Bible StoryBoards will help you know and share the story of the Bible with others whenever and wherever God opens the door for a spiritual conversation. But you need to do your part and make sure you are prepared. You can buy the book and app by clicking on the pictures below.